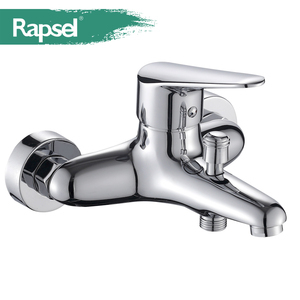 Zhejiang Aifeiling Import And Export Co., Ltd.
Foshan Zink Sanitaryware Co., Ltd.
Aifeiling Sanitary Wares Technology Group Co., Ltd.
Hangzhou Moonriver Sanitaryware Tech Co., Ltd.
Foshan Besili Sanitary Ware Co., Ltd.
MOQ One full container with at least 5sets each model. Q4: Can you do our own package9 A4: Yes, we can do your own package with your logo. Q5: What is your payment term9 A5: TT 30% deposit and balance before shipment; LC at sight is also acceptable. 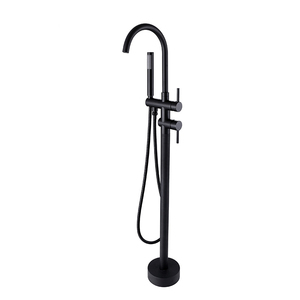 Foshan Impero Sanitary Ware Co., Ltd.
Foshan TOPV Sanitary Ware Co., Ltd.
Guanghan Meijiaxing Bathroom Co., Ltd.
Our showroom is close to Shenzhen North train station. We can arrange our driver to pick you up in Shenzhen Train station. We will show you these in our workshop during your visiting. Hangzhou Aiweijia Sanitary Ware Co., Ltd.
Pinghu City Ipaa Sanitary Ware Co., Ltd.
Foshan BOMEI Sanitary Ware Co., Ltd.
Hangzhou Zhouguan Import And Export Co., Ltd.
One is normal export carton package and the other one is honeycomb carton package. 2.Are you trading company or factory9 We have our own factory and own a mature and reliable bathtub production line. 7. How about your payment term9 We usually do deposit prepaid and 70% balance paid before delivery. This greatly motivates the positive working attitude of the whole staff, keeps long-term stable employee team, and best guarantees product quality. To further improve product quality, the company implements"5S" on-site management mode, which better improves quality consciousness and overall quality of the staff, ensuring zero-defect process control. With keen market insight and leading development thoughts, we constantly pursue product human friendliness and internationalization, meticulously build the trend-leading "HANSE" brand that is of profound culture. 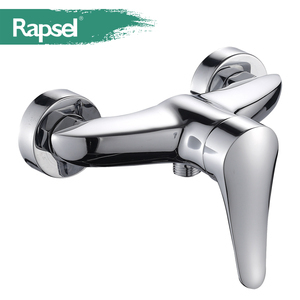 Alibaba.com offers 10,115 small bathtub products. About 74% of these are bathtubs & whirlpools, 2% are tubs, and 1% are bathroom sinks. A wide variety of small bathtub options are available to you, such as free samples, paid samples. There are 10,115 small bathtub suppliers, mainly located in Asia. The top supplying countries are China (Mainland), United States, and India, which supply 99%, 1%, and 1% of small bathtub respectively. Small bathtub products are most popular in North America, Western Europe, and Northern Europe. You can ensure product safety by selecting from certified suppliers, including 2,629 with ISO9001, 1,321 with Other, and 416 with ISO14001 certification.